From the Minds of The Geeks in Green – Bringing The Geek Community Together, one Podcast at a time. Hey, we know why you are here! Welcome to our humble media website. Our mission is to bring the geek community together and promote respect within it. 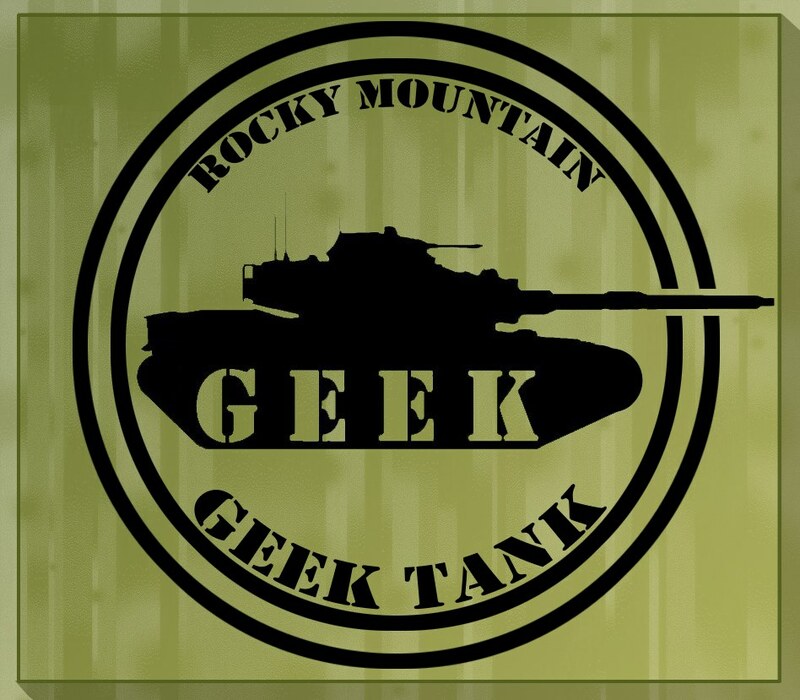 Rocky Mountain Geek Tank is a Web Show that covers a wide spectrum of geek culture. With segments such as games, books, and movie reviews, model building and miniature painting, general discussions on science fiction and fantasy as well as specific discussions on controversial topics that affect the geek community, how-to segments on cosplay, prop-making, rules of geeky games, and much more including many guest interviews (including people you may have heard of) to spotlight the geek community of Colorado and beyond.